CCH is back this Saturday... classier than ever. 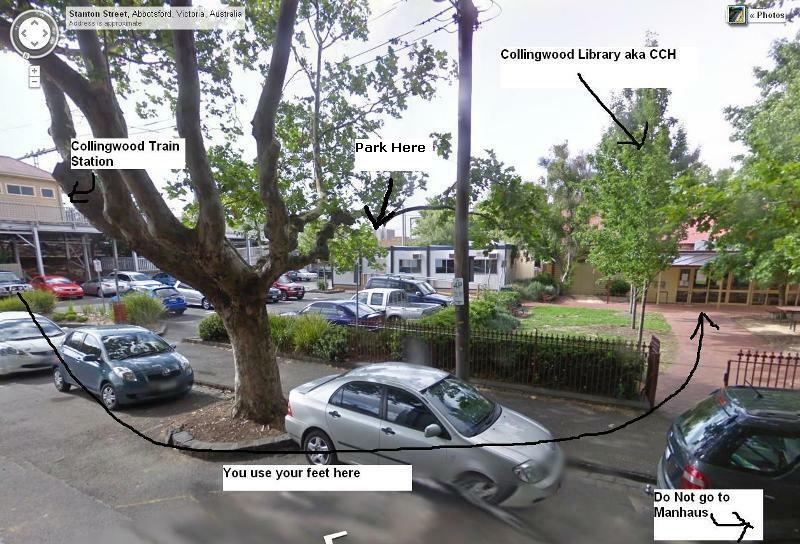 We start at 4PM at the Collingwood library, games and salt talk for everyone. When: Saturday 22 November 4:00 pm start till late. Hey guys just wanna announce that the December CCHs have been cancelled- the 6th is on SXC weekend and a lot of us will be in Adelaide (me included) and I can't find anyone who is willing to rock up early and open up. And I cancelled the 20th because I will be interstate as well, and it's probably too close to Christmas anyway. So as you can see while we did pretty good for a restarted CCH just getting back its momentum, we fell a bit short of meeting costs. Doing a bit of calculations we had roughly 200 unique payments through the year. Now the 2014 costs will be $640 (library prices increased) so I'm thinking of raising the prices. So assuming we get a similar number of people or have a slight drop we would bring in about $800 and I can put the extra cash towards paying back the Couchwarriors initial loan for the first library deposit and whacking away at the 2013-2014 deficit. Any extra I can put towards cookies at the counter. What do you all think? 2 Likes zgnoud and cran pibae like this. Sounds fair, if we are way of the 640 target for the year we can charge $2 for people who bring gear and $4 or $5 bucks for people who don't. There is no free lunch in this cruel world T_T.